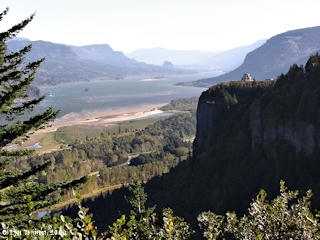 "The Columbia River - A Photographic Journey"
On October 16, 1805, Lewis and Clark's "Corps of Discovery" arrived at the confluence of the Snake River and the mighty Columbia River. 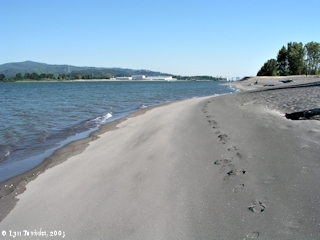 They camped near the location of today's Sacajawea State Park, explored the Columbia River upstream as far as Bateman Island, and on October 18, 1805, Lewis and Clark began their journey down the Columbia River to the Pacific Ocean. 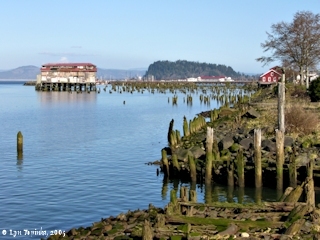 They reached the Washington Coast on November 15, 1805. Wintering over on the Oregon side of the Columbia River (today the locaton of Fort Clatsop National Park) on March 23, 1806, Lewis and Clark retraced their steps and began their journey back up the Columbia. 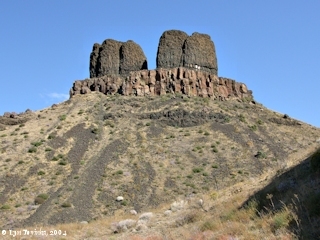 The explorers reached the Walla Walla River in April, 1806. It was here that they left the Columbia and began a journey overland back to the Snake. This "200 Year Later - A Photographic Journey" includes over 8,000 images of geographic areas and interesting items along 330-plus miles of the Columbia River, covering the area seen by Lewis and Clark in 1805 and 1806. 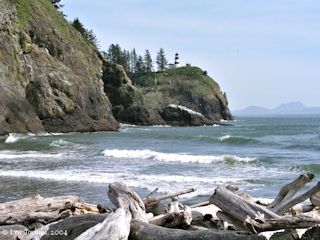 The journey has images from the Yakima River and Bateman Island downstream past the Snake River and through the Wallula Gap, past the basalt hills of the Columbia Plateau, through the impressive Columbia River Gorge and into the flat plains of the Vancouver/Portland area, and finally to the Lower Columbia River and Cape Disappointment and the Pacific Ocean. 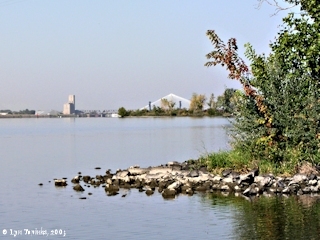 This collection of images began in 2002 and is constantly being updated and added to. The journey has been broken down into five geographic regions. Welcome and enjoy your trip.